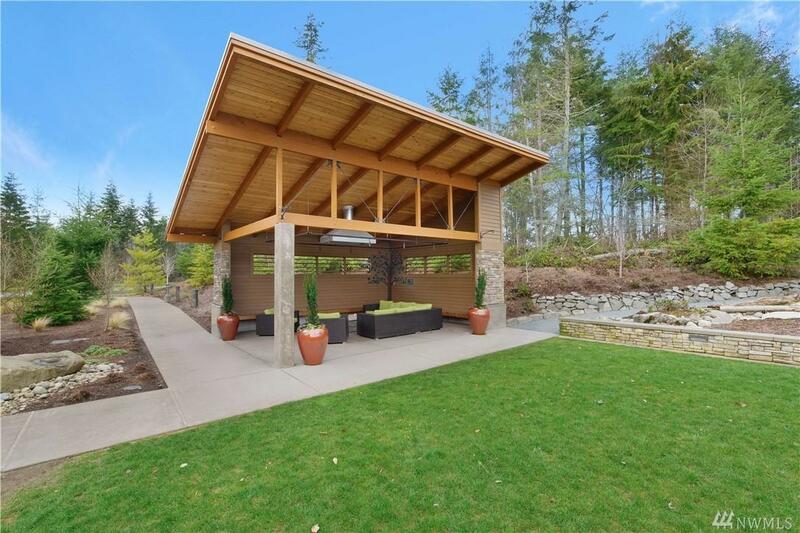 Releasing Brookstone Homes in Observation Ridge! 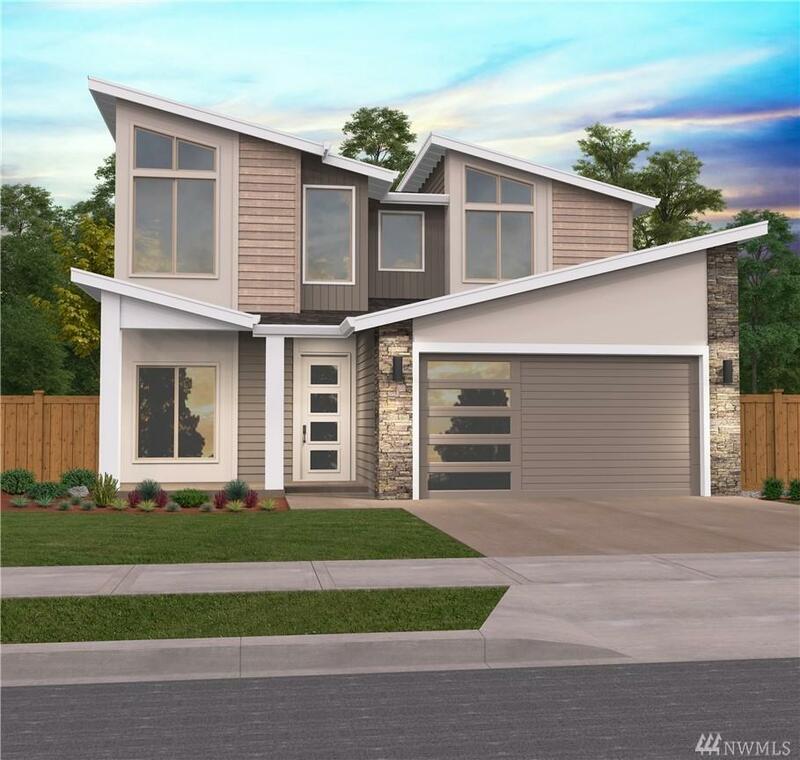 Filled with grand designer windows, the Sitka is one of our most versatile homes featuring 3 bedrooms w/option for a 4th on the main with a 3/4 bath. 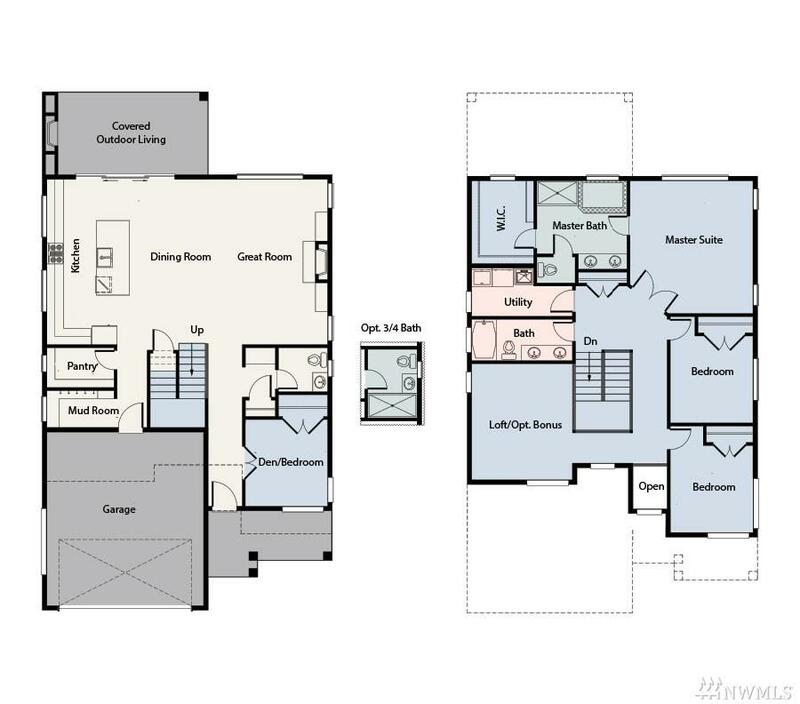 Modern full-lite 8' entry door, open great room, chef's kitchen w/walk-in pantry, mudroom, optional bonus loft/den, & 9' ceilings on 2nd floor- all designed for luxurious everyday living. 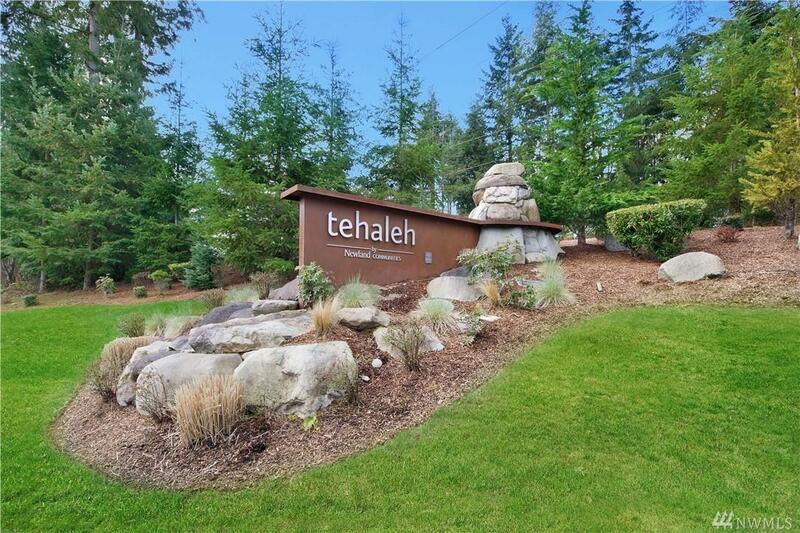 Large 12' sliding door leads to outdoor covered patio w/fireplace, greenbelt , & the peaceful setting of Tehaleh!